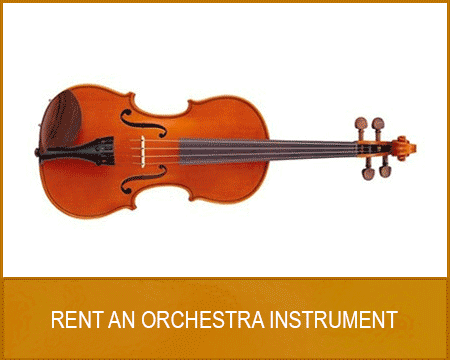 Tim’s Music is your best resource for instrument rentals. Our rental program is designed with you in mind. We rent all band instruments including Flute, Clarinet, Soprano, Alto, Tenor, and Baritone Saxes, Piccolos, Oboes, Bassoons, Bass Clarinet, and many specialty woodwind instruments. 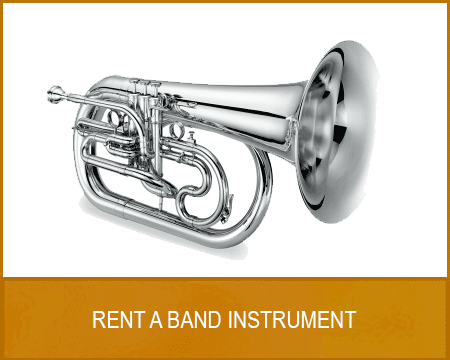 Tim’s Music rents Trumpet, French Horn, Trombone, Baritone, Euphonium, Tuba, and many specialty brass instruments. The advantages of renting your band instrument at Tim’s Music are many. Your investment in your child’s music education will start with an instrument that will play correctly and enhance their progress. Having an instrument that performs properly is paramount to the confidence and enjoyment that music education brings to our lives. Instruments that do not play properly can hinder your child’s ability to move forward with the class. You can rest assured that the instrument that you rent from Tim’s Music will carry them on toward that special connection we all have with the music of our lives. You rent top quality instruments that are guaranteed to play correctly, and backed up by our highly regarded shop. All of the adjustments and minor repairs are covered in our rental agreement, so no worries about the maintenance bills. Rental instruments get a priority in our shop, so they get in and out fast. Tim’s Music may allow 100% of accrued rent to be applied to the purchase of an instrument of equal or greater value up to10 months for student instruments and 16 months for step up instruments of consecutive on time payments. No credit will be given for delinquent payments. Rental Credit is nontransferable. Exchange your instrument of you need to. If you want to play some other instrument, come on in and we will exchange it for another type. This allows you to find the perfect instrument match for your love of playing music. All supplies and required materials are available here at Tim’s Music. We have a giant selection of all the stuff that your teacher wants you to have. We have all the Method books, Reeds, swabs, cleaning equipment, Music stands for better playing posture, lubricants, and anything else your teacher might require you to have for the best possible experience in playing your instrument. Tim’s Music online rental program is as simple as 1, 2, 3. Follow the simple steps to get started. Or come on in to the store and our top of the line staff will guide you through our simple steps. Tim’s Music strives to make your Musical Education a wonderful experience that will enhance and your life, and turn into an enduring love that will carry on through all your days.